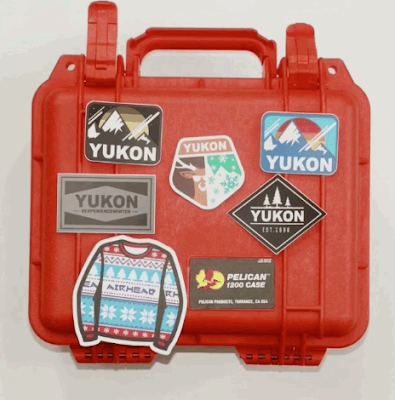 Sign up for the Yukon Charlie's email newsletter and get FREE Yukon Sticker Pack mailed to you! Click link below then enter your information on the form to sign up for your fun set of stickers! While supplies last.